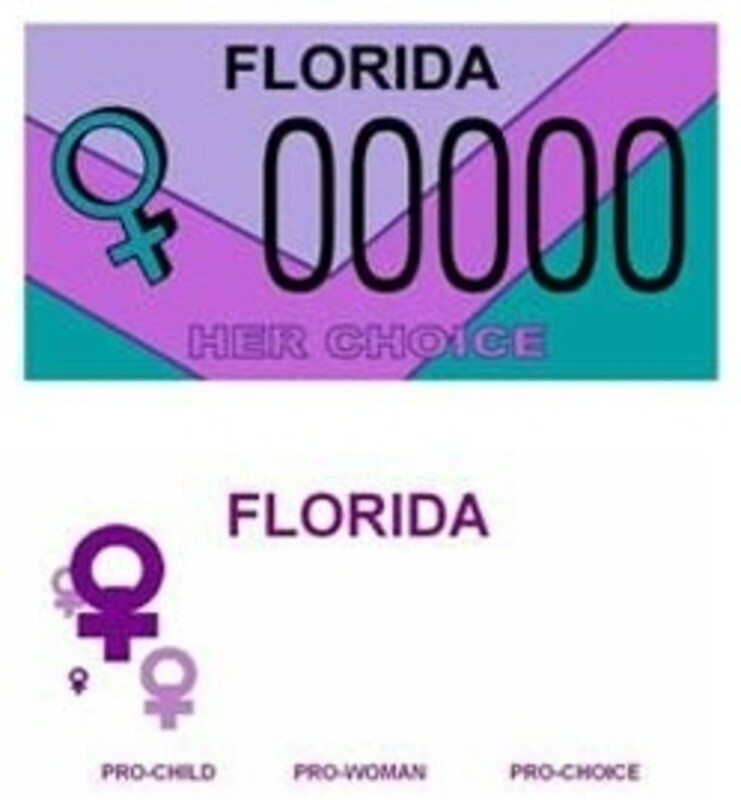 First, the reason there is no "Pro Choice" license plate in FL is because Carolyn&apos;s people a) can&apos;t get their act together; and b) can&apos;t raise the money. 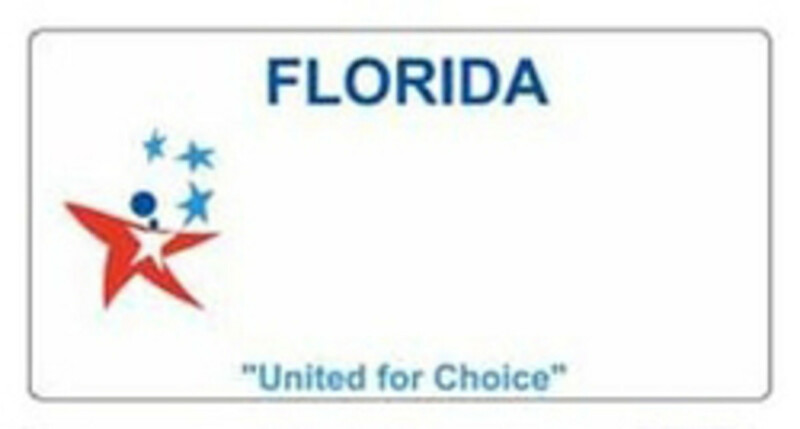 3 years ago the FL National Organization for Women launched such a campaign, 6 months later announcing its winning plate design, "United for Choice," strangely showing baby stars shooting heavenward from inside a mommy star. View news story here. Since then NOW disavowed itself from the effort, and apparently pro-aborts got so much flak for the baby stars plate they abandoned it, too. Currently the the remaining group, LicenseToChoose.org, shows 2 new samples. 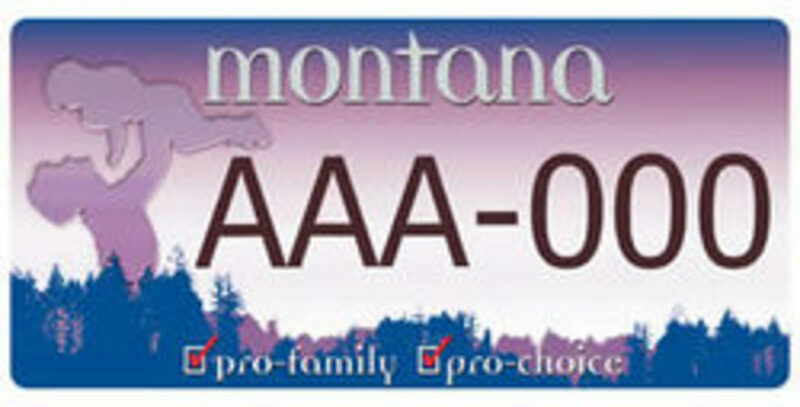 The tiny female symbol in the bottom plate inaccurately portrays an aborted baby girl. It should be mangled. Nevertheless, the pro-aborts&apos; other problem is they need to raise $75k. In 3 years they have only mustered $5k according to their little thermometer. "... not-for-profit agencies... [with] services... limited to counseling and meeting the physical needs of pregnant women who are committed to placing their children for adoption. Funds may not be distributed to any agency that is involved or associated with abortion activities...."
Why Carolyn considers adoption too "political" is not beyond me, given her pro-death proclivity. Finally, after receiving her criminal attorney husband&apos;s expert legal advice, Carolyn has determined, "This issue is now more appropriately addressed at the Federal level, and as such I have focused my attentions in that direction." 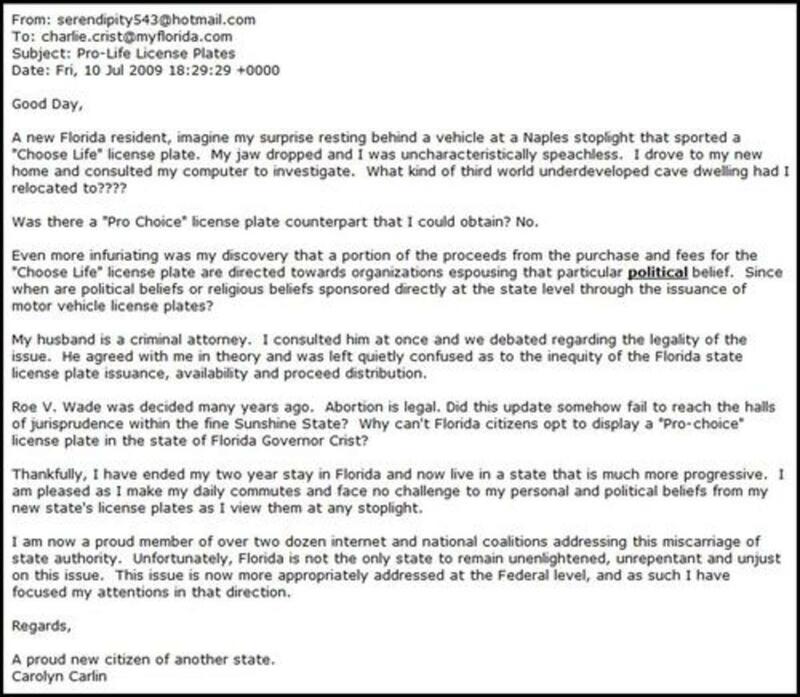 I suspect Carolyn&apos;s husband simply wanted her out of his hair chasing legal rabbits, either that or the pair is equally matched in ignorance, because the FL Choose Life license plate endeavor already won in federal court. 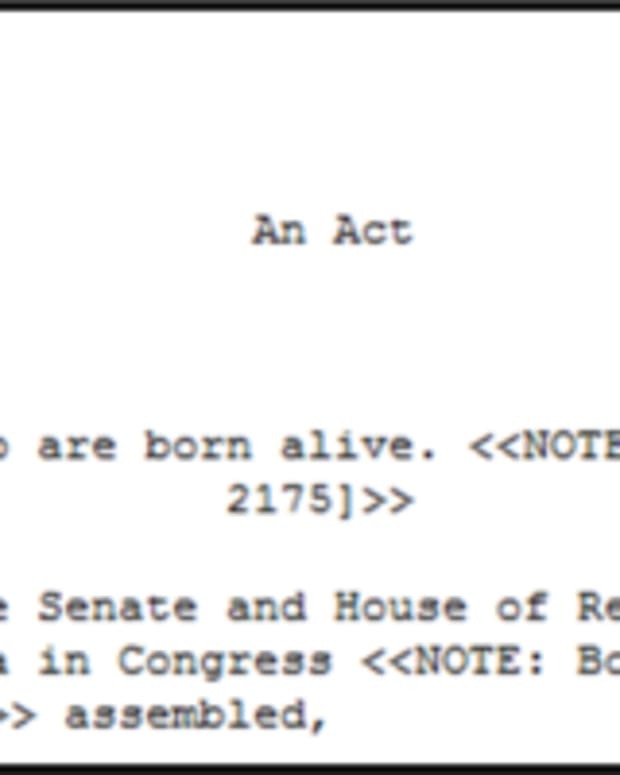 In fact, Choose Life has won federal court lawsuits in AZ, CA, MO, OK, and TN, too. OH pro-aborts withdrew their case after the TN loss. 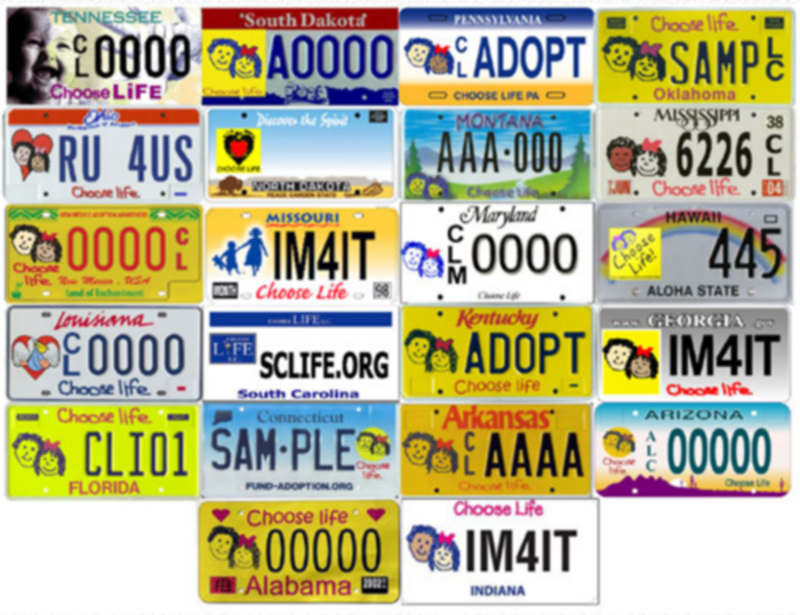 Pro-lifers did lose in SC, but legislators proceeded to change the law and approved Choose Life plates. 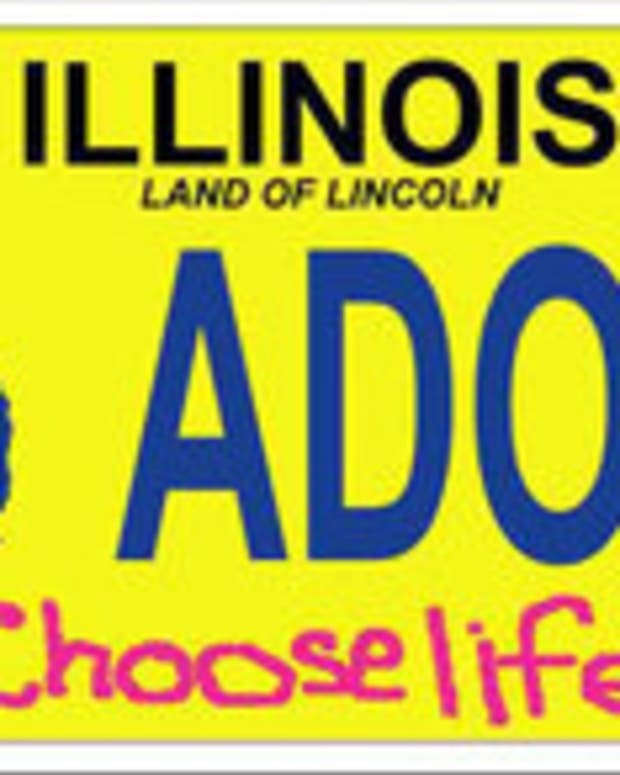 5 more states have approved Choose Life plates, but they are not in production yet. Still Carolyn should avoid them, because we never know when the first ones will appear. They are: AZ, DE, ND, NM, and VA.
Whoops, scratch VA. CBS reported yesterday its first Choose Life plate became available July 1. 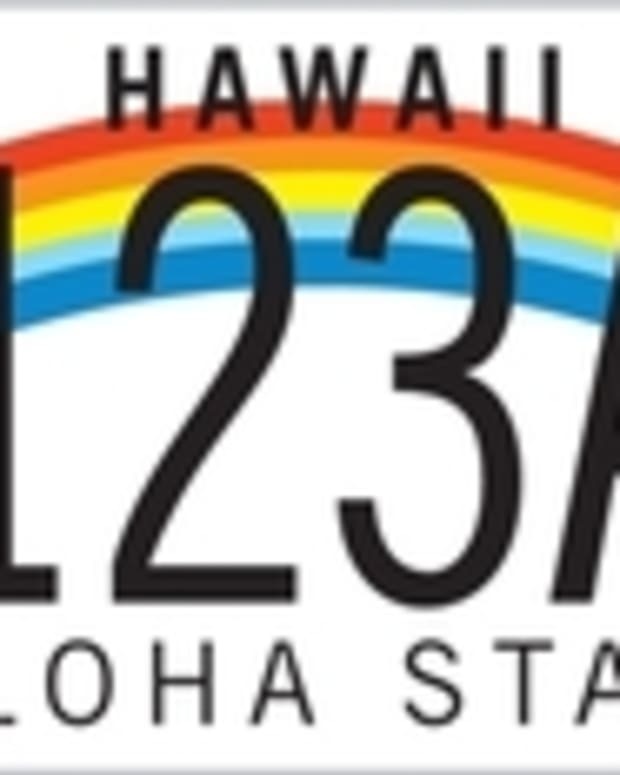 14 other states are working on getting plates. It appears Carolyn is running out of states to revel in her pro-abortion fantasies unbothered. 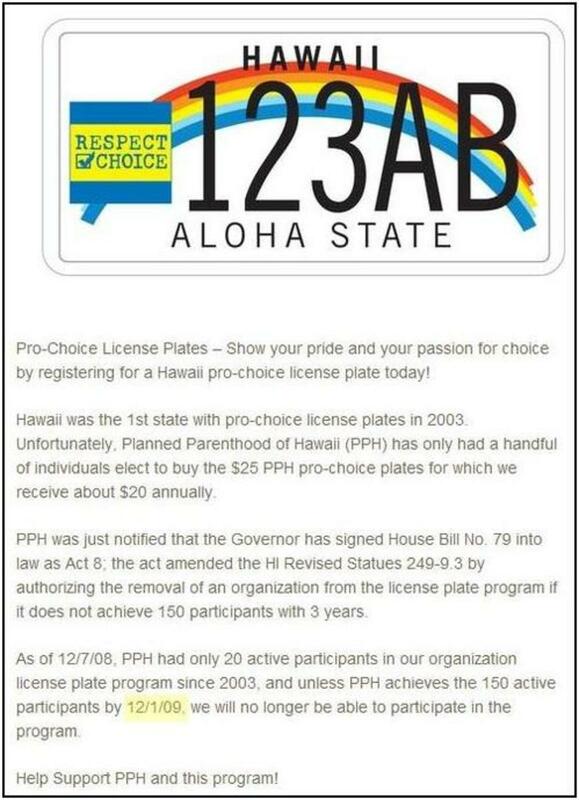 There are 2 states offering pro-abortion plates, MT, and HI, atlhough I must say the MT plate looks pro-life, not pro-abortion.